Did you know 50 percent of human DNA is shared with a banana? 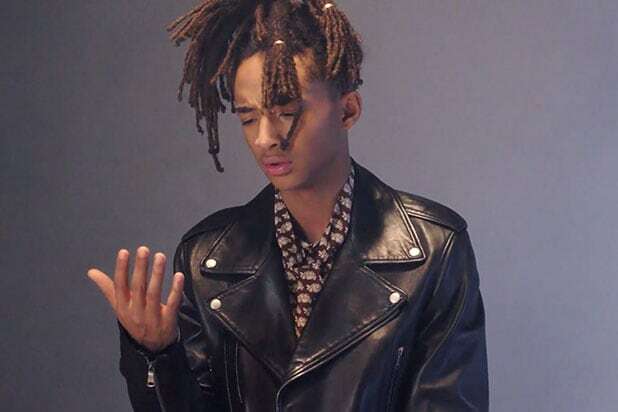 What better way to start your day than to have Jaden Smith give you unbelievable but true facts about the universe? 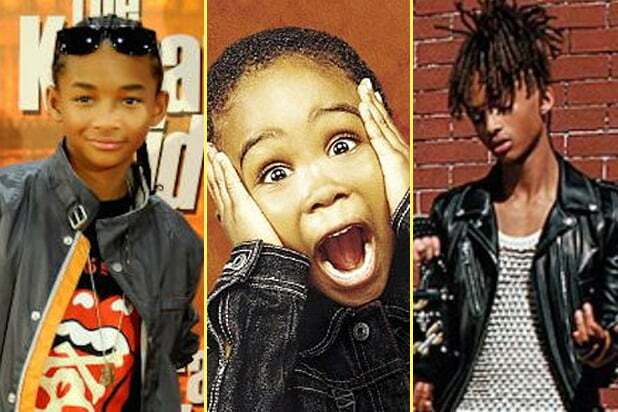 The actor sat down with Vanity Fair for “Jaden Smith Blows Your Mind” and read aloud some loony facts that actually check out. Did you know 50 percent of human DNA is shared with a banana? That in your lifetime, human skin completely replaces itself 900 times? That there is a jellyfish that is immortal? Wait, there’s more! Smith also reveals that it rains diamonds on Jupiter and Saturn, that there are more ways to shuffle a deck of cards than there are atoms on earth, and that one teaspoon of honey is the lifework of 12 bees. As a bonus, it’s revealed Smith is an avid “Warcraft” player as well. On Thursday, it was announced Smith and Cara Delevingne will star as the leads in Overbrook Entertainment’s romantic drama “Year in a Life.” Slovenian director Mitja Okorn (“Letters to Santa”) will direct, and Jeffrey Addiss and Will Matthews wrote the screenplay. “Year in a Life” follows a 17-year-old boy who learns his girlfriend is dying and plans to give her their entire life together in the year she has left. Smith’s most recent films include “The Karate Kid” and “After Earth,” and currently, he appears in the Netflix drama “The Get Down.” His upcoming project, “The Good Lord Bird,” is in script stage.